The soldering convection reflow oven Pyramax 75a does reflow soldering with it's 6 heated zones. This high-end BTU air reflow solder oven have lifetime warranty on heaters and blowers. Soldering spec sheet to download or to print with more information on the BTU Pyramax 75A air reflow oven. Is Pyramax 75a right for you? 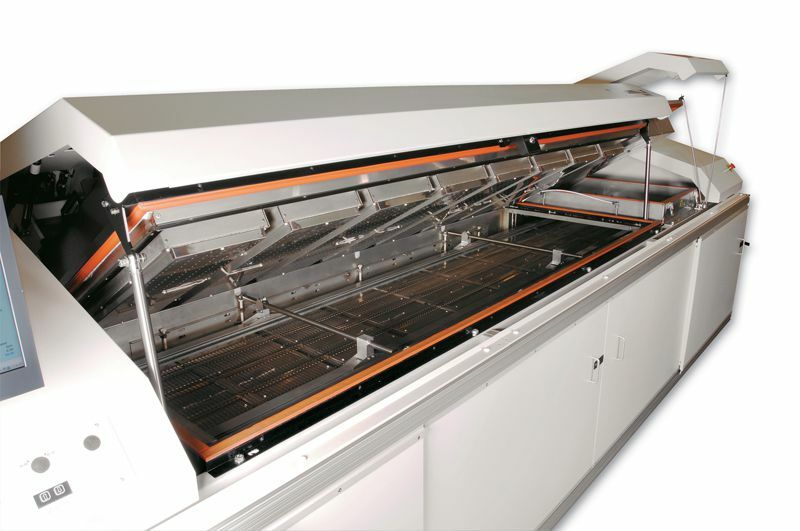 Soldering reflow oven equipment & machinery for the complete SMT line is what we excel in. 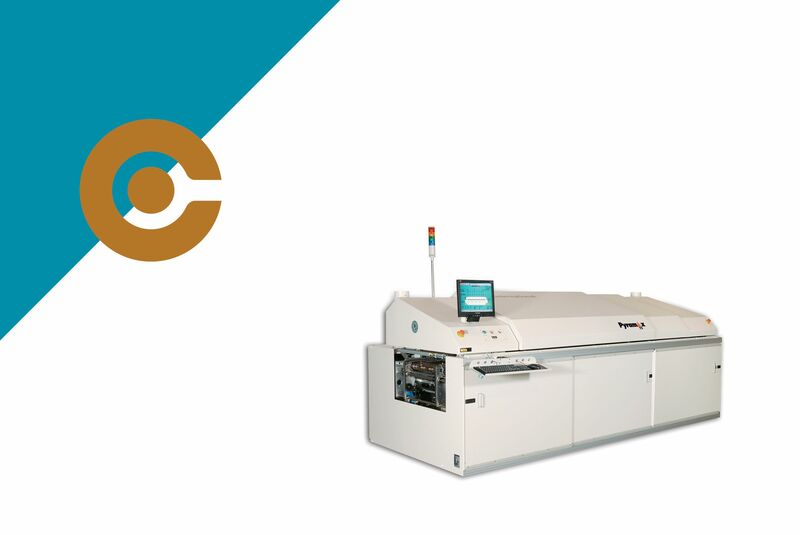 Do you have any questions about Pyramax 75a soldering reflow oven contact us.